Alexandria has more than 250 years of history. 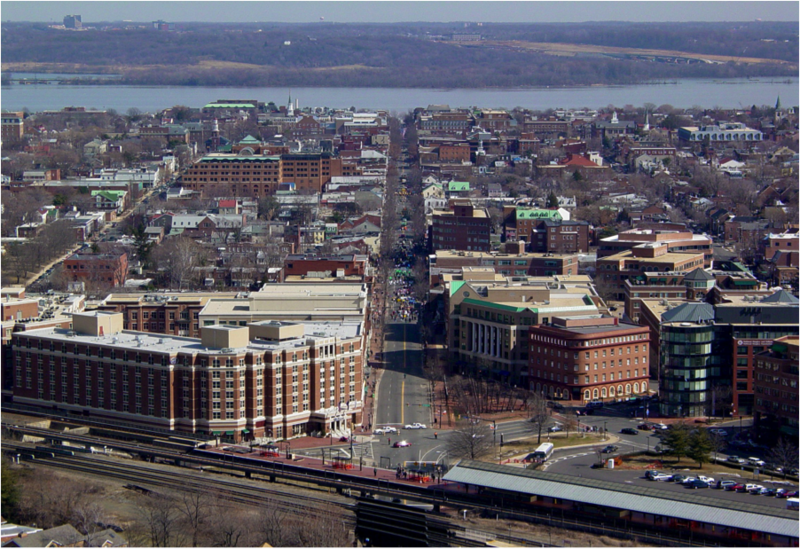 The city of Alexandria boasts with tons of historic and cultural attractions. There are many historic homes, churches, businesses and museums to see. The compact town allows visitors to visit many sites and dine in style! With the Nations Capital just minutes away, it just adds to attractions and activities that can be done.